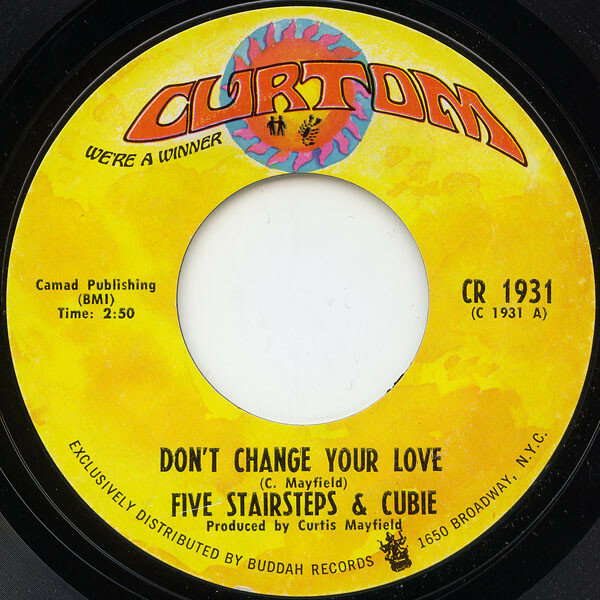 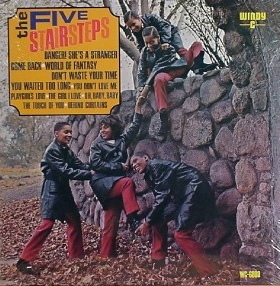 The Five Stairsteps, known as "The First Family of Soul", were an American Chicago soul group made up of five of Betty and Clarence Burke Sr.'s six children: Alohe Jean, Clarence Jr., James, Dennis, and Kenneth "Keni", and briefly, Cubie. 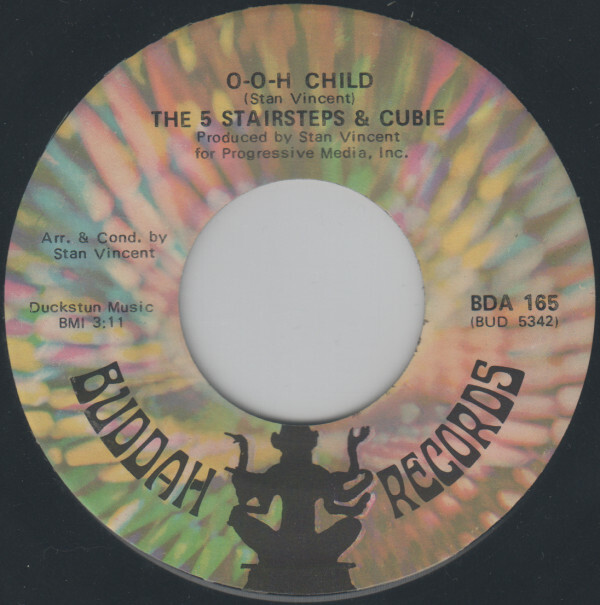 They are best known for the 1970 song "O-o-h Child", listed #392 on Rolling Stone's 500 Greatest Songs of All Time. 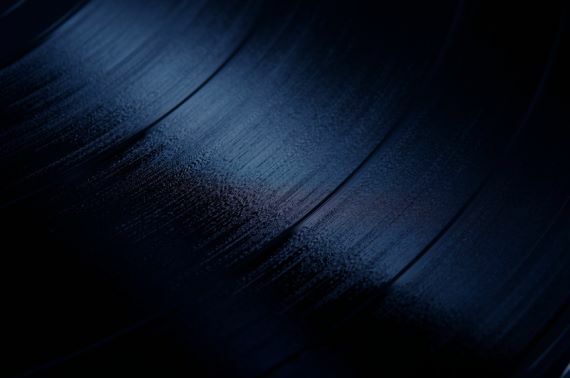 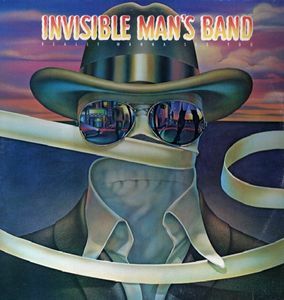 Later regrouped in the 1980s as Invisible Man's Band.